The Marijuana Blog What is a Medical Marijuana Collective? What exactly is a medical marijuana collective or cooperative? On the most basic of levels, a collective allows medical marijuana patients to get their weed legally, on the daily, weekly or monthly basis, as easily as possible. Because of this very, very basic definition, anyone and everyone involved in the business of marijuana seems to be defining themselves as a collective. Unlike a dispensary, medical marijuana collectives are non-profit. This was written into legislation in an attempt to ease the process for users that require medical marijuana. The intent is to grant patients and their caregivers, easy access to medical weed from any dispensary, grower, etc. It was meant to allow patients to work together, collectively if you will, to produce their own medicine. Unfortunately, the term “collective” is not clearly defined by California state law, thus leading to blanket statements and general mass confusion over the term. But according to the government, “Under California law, medical marijuana patients and primary caregivers may “associate within the State of California in order collectively or cooperatively to cultivate marijuana for medical purposes.” – CA.gov. In essence, this means that patients and their caregivers are protected from criminal liability for the possession and cultivation of medical marijuana. The word “collective” was thrown into legislation with great intention. However, in practice, its less than clear definition has led to what is today’s murky (at best) definition when it comes to describing medical marijuana operations. A medical marijuana collective’s mission is to simplify the process of legally obtaining medicinal marijuana for patients. They do this by leveraging caregivers’ rights. 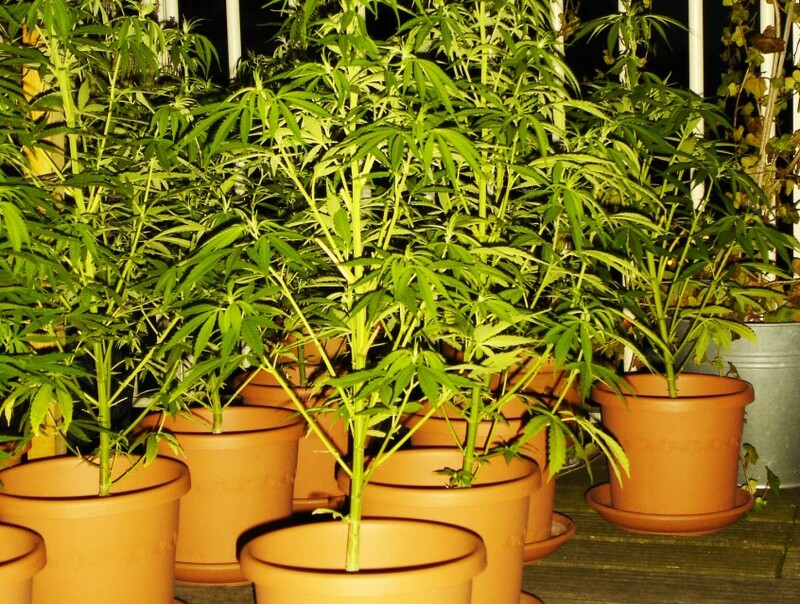 They are also allowed to purchase from any legal establishments (including growers) and they are allowed to work together with other patients to grow their own medicine. Collectives are intended to be non-profit organizations as they are member-driven, not business focused. Their mission is to serve the needs of the patients who suffer rather than to turn a profit. Disclaimer: The legal information presented on this site should not be construed to be formal legal advice. Refer to your local government or NORML for up-to-date marijuana news.